The BBPA has released ‘The Beer and Pub Story 2017’, setting out why beer and pubs matter so much to the UK economy. The new leaflet has been produced in association with CAMRA, SIBA, The ALMR and Hospitality Ulster. Members of Parliament returning to Westminster have received the new leaflet, along with the BBPA’s unique constituency data, which shows the vital importance of beer and pubs in every Parliamentary constituency. 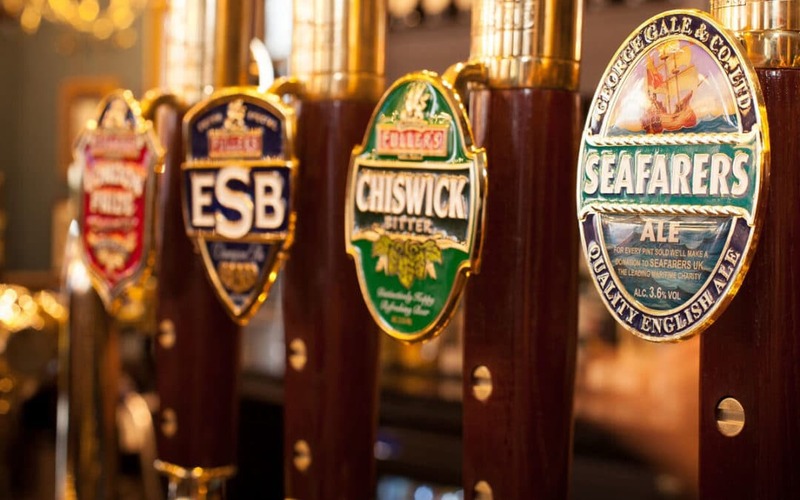 The beer and pub sector contributes £23 billion to UK GDP and generates £13 billion in tax revenue, figures the BBPA says underline the importance of the sector. Despite this, the 3.9 per cent beer duty increase in March 2017 has been branded as ‘a major blow’ by the BBPA, which argues that confidence in the sector has been undermined. The BBPA is calling for at least a freeze in beer duty during this Parliament and the removal of the annual inflation increases written into the Treasury’s Red Book. They argue that beer should be considered on an annual basis by the Treasury. Another key statistic highlights that pubs in Britain pay 2.8 per cent of the total business rates bill, but account for only 0.5 per cent of business turnover. Although £1,000 of pub-specific relief announced in the March Budget was welcome, this is a temporary measure, and does not, argues the BBPA, go far enough. The Association is calling for an extension and increase in this relief, ahead of major reform. ‘The Beer and Pub Story 2017’ says that these measures will lead to thousands of additional jobs, and will represent a strong statement of support for the beer and pub sector from the Government. The measures will also help to boost investment and export growth, and help keep the price of a pint down, the BBPA says. 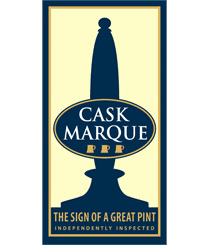 Brigid Simmonds, Chief Executive, British Beer & Pub Association, comments:“Whilst the recent support from the Government in the form of pub-specific relief on business rates was welcome, our industry is still taxed far too heavily. “Thirty-four pence in every pound spent in the pub goes to the taxman, and our rates of duty are almost eleven times higher than rates in Germany and Spain.